Custody battle between Usher and Tameka Foster still continues as the former wife claimed the singer was “in delirium” during a January concert in Germany. The singer, who previously wanted a sole custody of their two sons, declined to submit to drug testing after his former flame claimed finding mysterious pills in his jeans pockets in September 2008 and appeared wasted during the Germany concert. 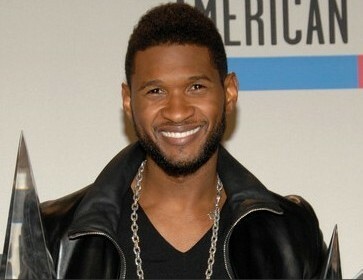 Usher responded to Tameka’s allegation by saying the drug test request was “frivolous and unfounded,” and it was intended to “harass and embarrass” him.